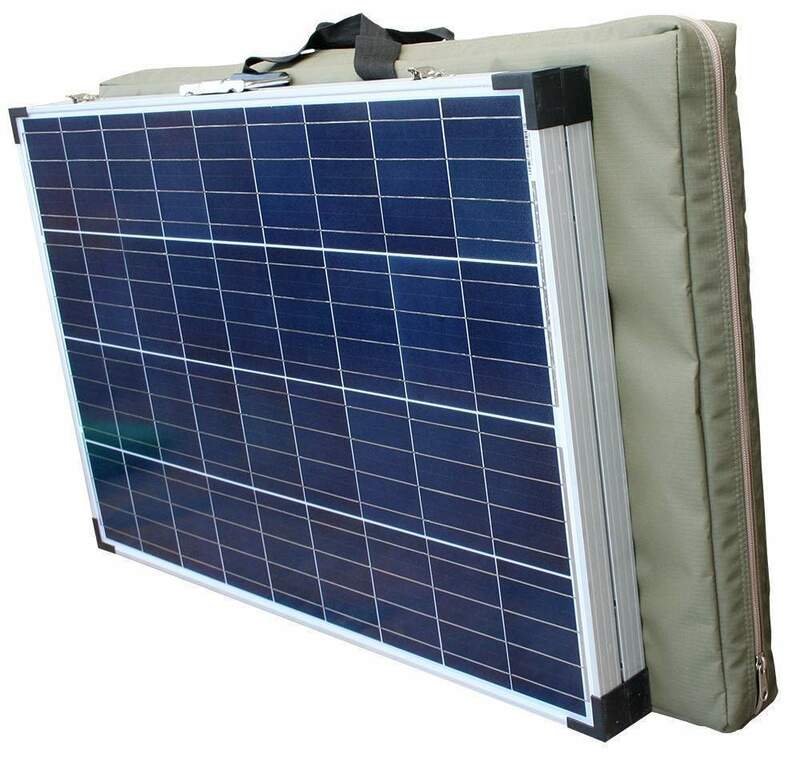 200W Portable Solar Panels for Camping in South Africa. 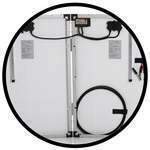 If we don't have a 200Watt solar camping kit in stock, we will build it for you! 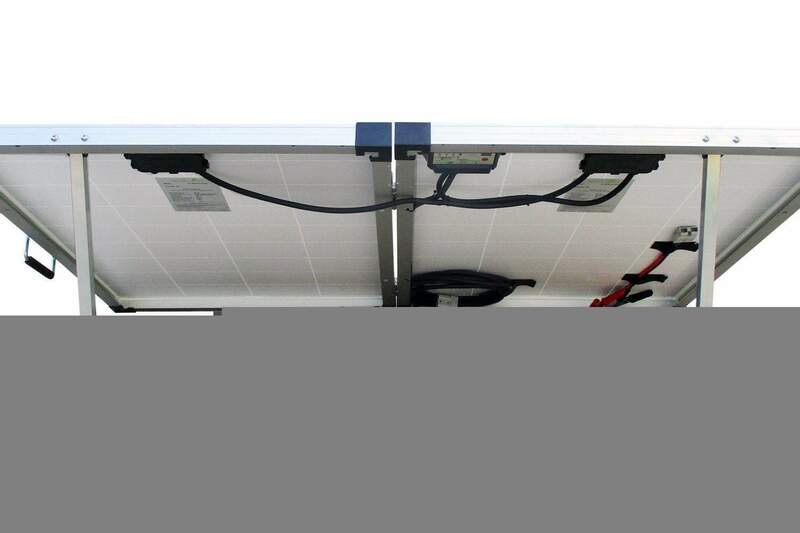 Relax in the shade while your foldable 200Watt Solar Panel Camping kit sits in the sun to charge your batteries! 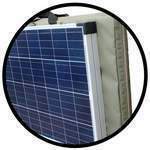 The 200Watt Solar Panel Camping kit is a perfect starter system for weekend excursions in an caravan or 4 x 4 or for using as a backup or emergency power source. 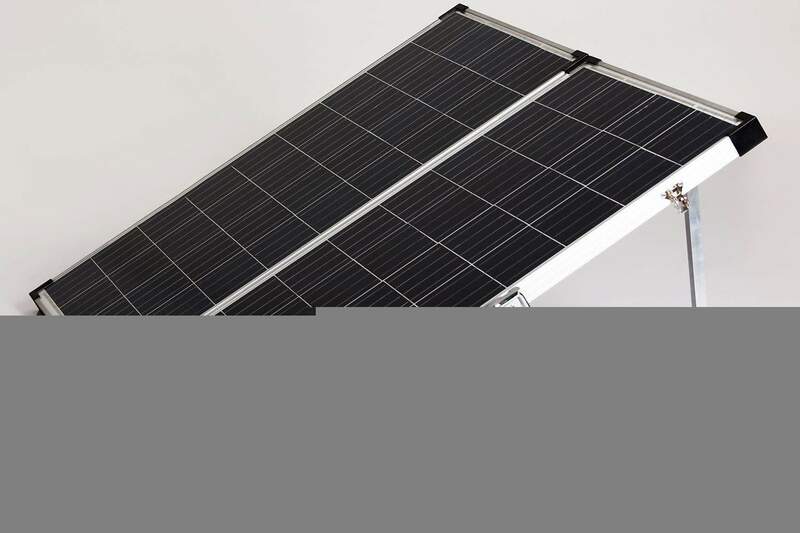 When you arrive at your camping destination, the 200W portable folding solar panel kit set up process takes less than 4 minutes. 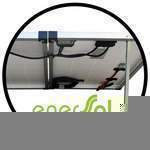 * 2 x 100Watt Enersol Solar Panels (SD Direct Pro, Cape Town, Pretoria). 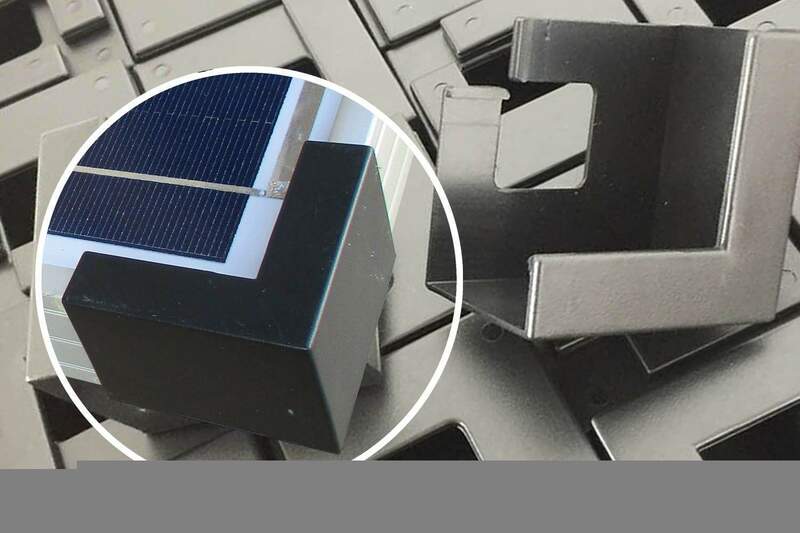 * Cell Technology: High Performance Polycrystalline solar Cells. 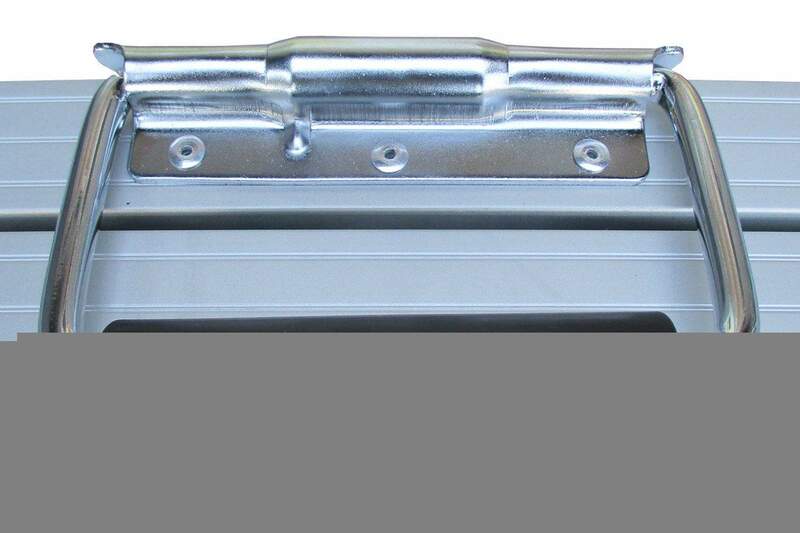 * Solar Cells: 25 Year Linear Performance Warranty. 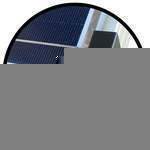 * Solar Panel Construction: Tempered Glass & Anodized Aluminium Frame. 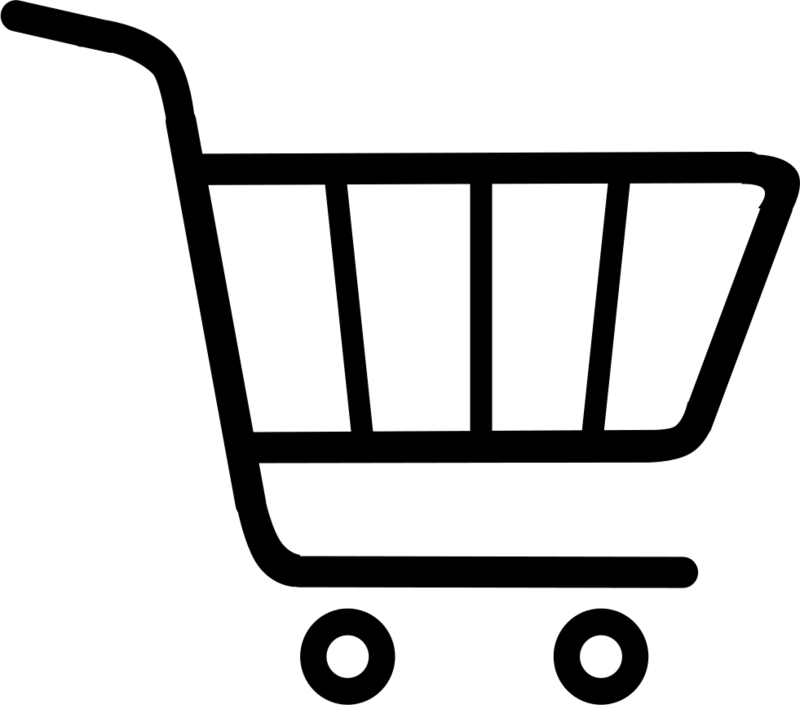 * PWM charge controller to protect against overcharging your battery. 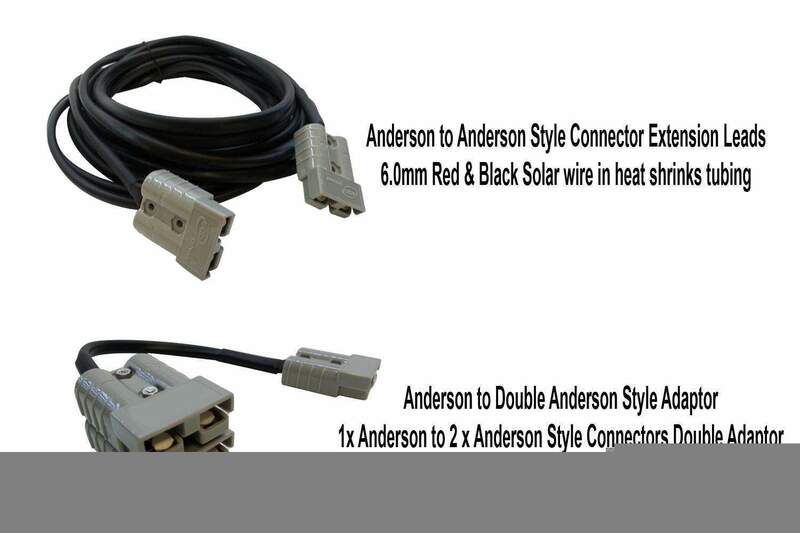 * 5.0 Meter Cable - 6.0mm Red & Black Solar wire in heat shrinks tubing. * Canvas Bag - Ripblock 400, Color: Olive. 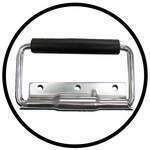 * Plastic corners to reduce sharp corners on the solar panels. 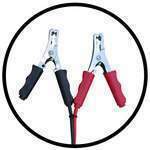 * Bright Chrome Plated spring loaded handle. 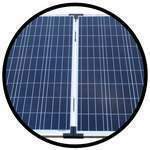 200W portable solar panels for camping in Pretoria, 200W foldable solar camping kit in Pretoria, 200W Foldable Camping Solar Kit in Pretoria, 200W solar panels for camping trailer in Pretoria, 200W solar panels for camping in Pretoria, 200W foldable solar panels in Pretoria,200W solar panels for camping fridges in Pretoria, 200W camping solar panels for sale in Pretoria, 200W solar panels for camping trailer in Pretoria,200W 4x4 solar panel kits, 4x4 solar panels in Pretoria, 200W portable solar panels for camping in Pretoria, 200W solar panels for camping trailers in Pretoria, 200W foldable solar panels in Pretoria, 200W folding solar panels in Pretoria.